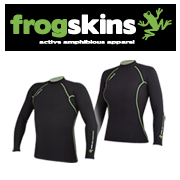 WELCOME TO THE PROBE WETSUITS AND FROGSKINS ONLINE STORE. 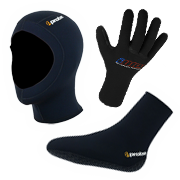 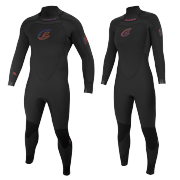 "THE WORLD LEADERS IN DIVING WETSUIT TECHNOLOGY AND INNOVATION"
& OUR NEW " QUICK-DRY TECHNOLOGY" FLEECE LINING. 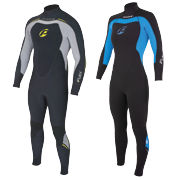 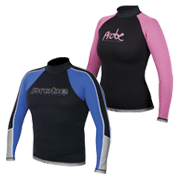 At Probe...we only make wetsuits! 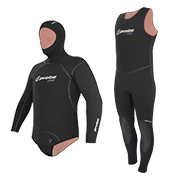 With over 30 years of wetsuit design and manufacturing experience, we are totally dedicated to producing only the most technically advanced, innovative and highest quality wetsuits available in the world today - Absolutely no compromises! 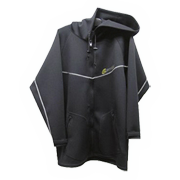 ALL PRICES SHOWN ARE IN AUSTRALIAN DOLLARS AND IS EXCHANGED INTO YOUR COUNTRIES CURRENCY BY PAYPAL AT THE CHECKOUT.